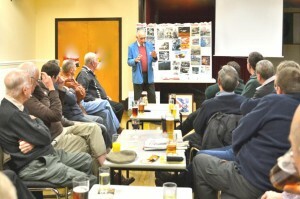 I am available to entertain your club or group as a guest speaker. I can recount experiences while filming, making TV appearances, or performing at live arena shows. There are stories involving animals, especially horses and world record breaking. For the petrol heads there are numerous close shaves with cars, motor cycles and even aeroplanes, including a very special autogyro. 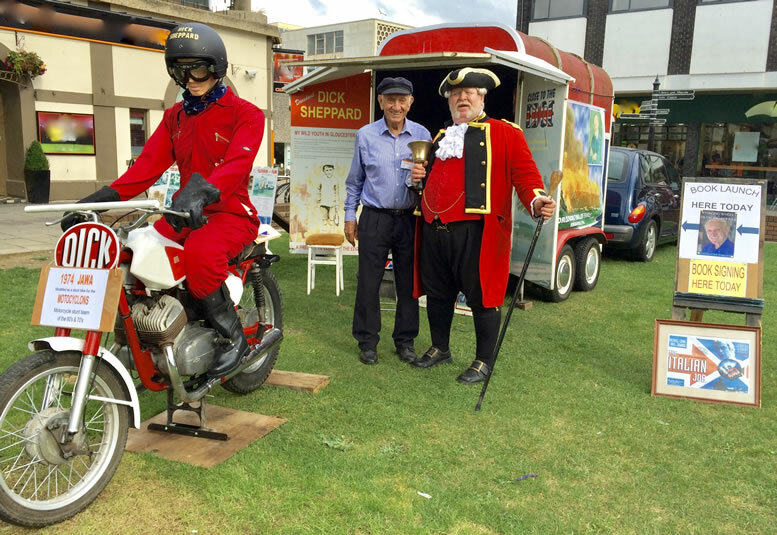 I will bring my exhibition trailer to carnivals, village shows and steam fairs and display my JAWA stunt bike. Signed books, posters and signed photographs are available.